Luminary Counseling, PLLC offers the highest quality counseling services for individuals, couples and families. We provide convenient and affordable therapeutic services and have over 10 years of experience in mental health services. 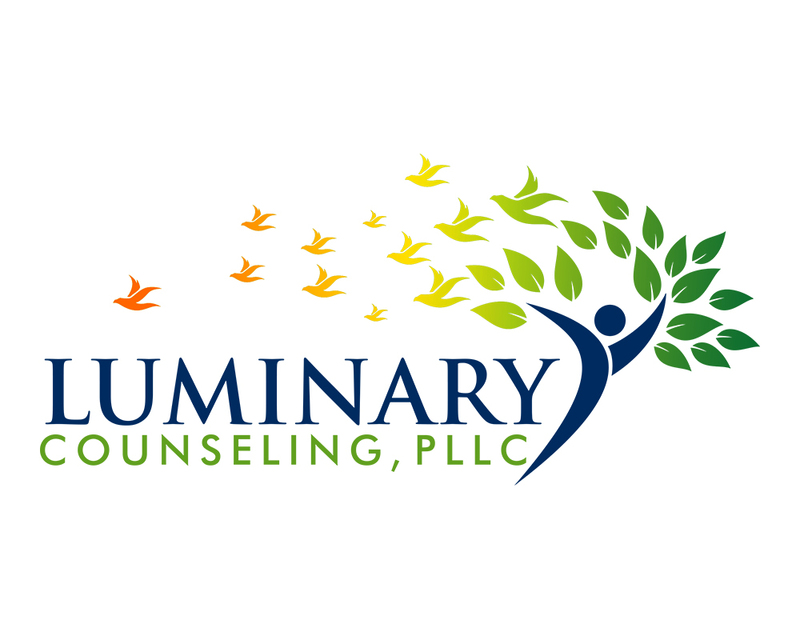 Luminary Counseling, PLLC provides convenient, supportive, confidential therapy to the Austin, TX area and Mueller district at an affordable rate. We offer therapy in a variety of issues and we have sliding-fee counseling for clients and their families when needed. Finding a therapist is very difficult. Please call today and request a complimentary face-to-face consultation. You are worth it.